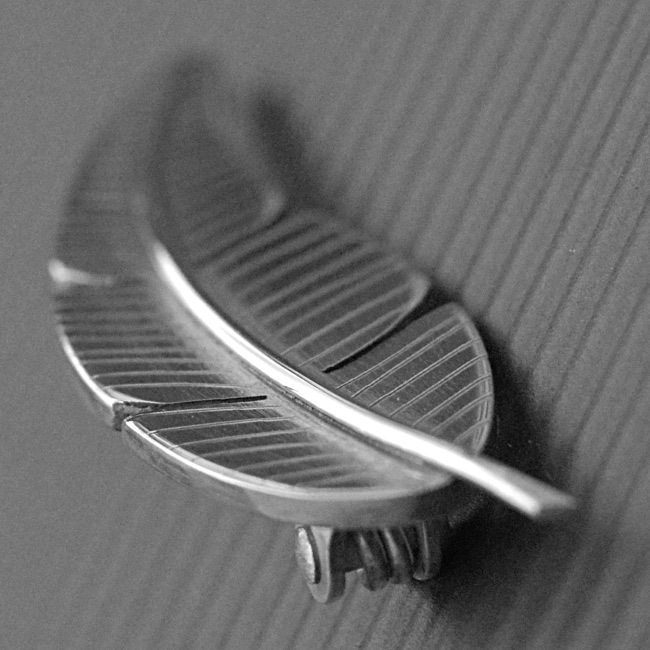 Feather brooch with engraved detail for that free spirit within you. 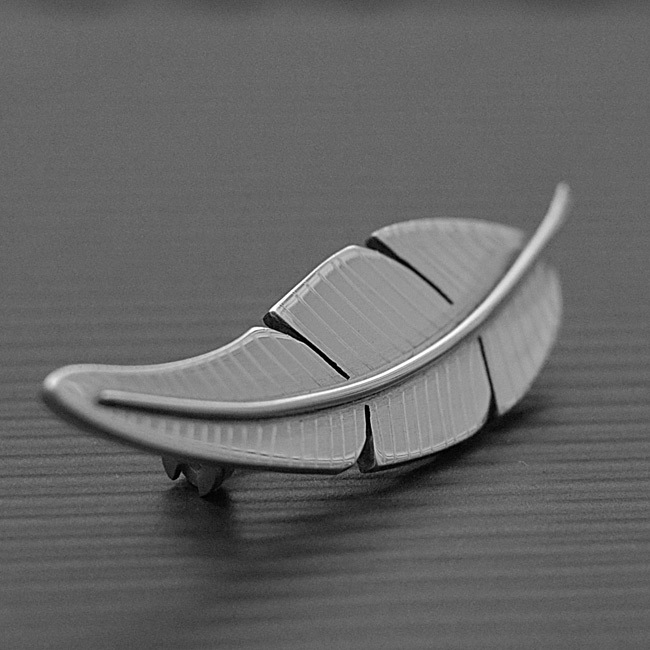 The Feather Brooch is handmade using sterling silver. 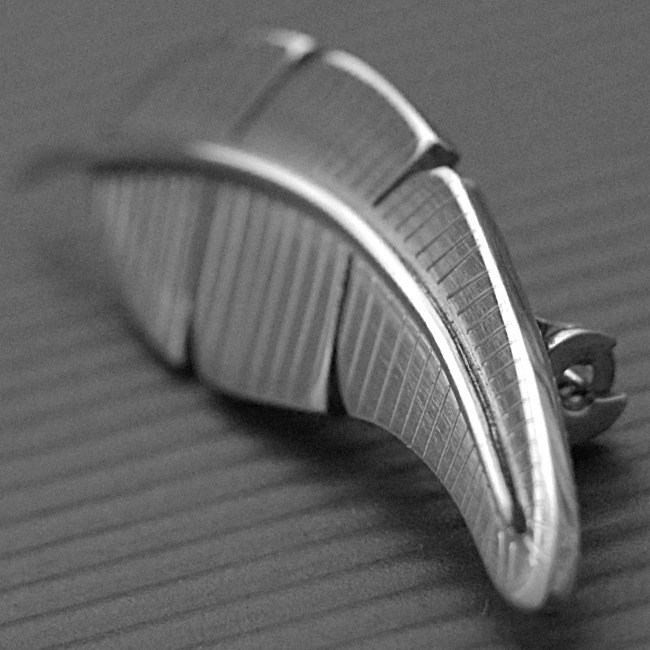 Availability: In stock Size: N/A Categories: All Jewellery, Broaches, Collections, Wings. 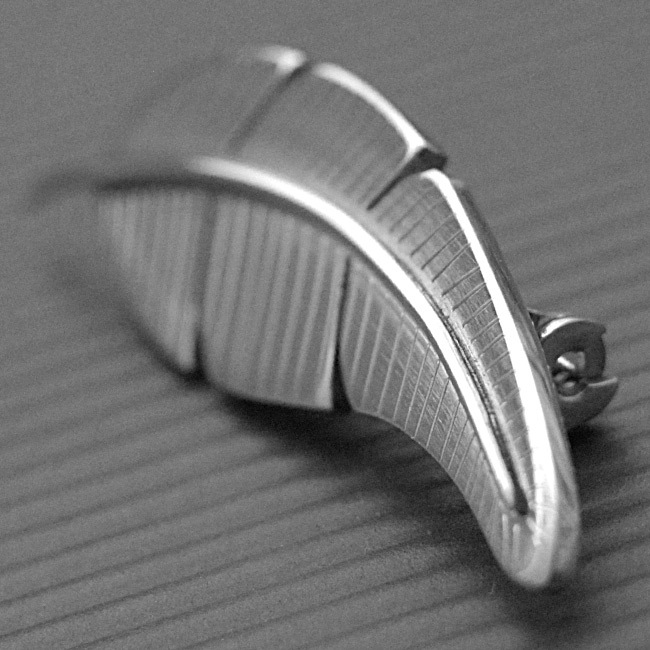 Tags: bespoke silver, brooches, feather brooch, feather design, handmade silver, jewellery designer, jewellery maker., liverpool, LWSilver, silversmith, sterling silver, uk, wedding brooch, wirral.